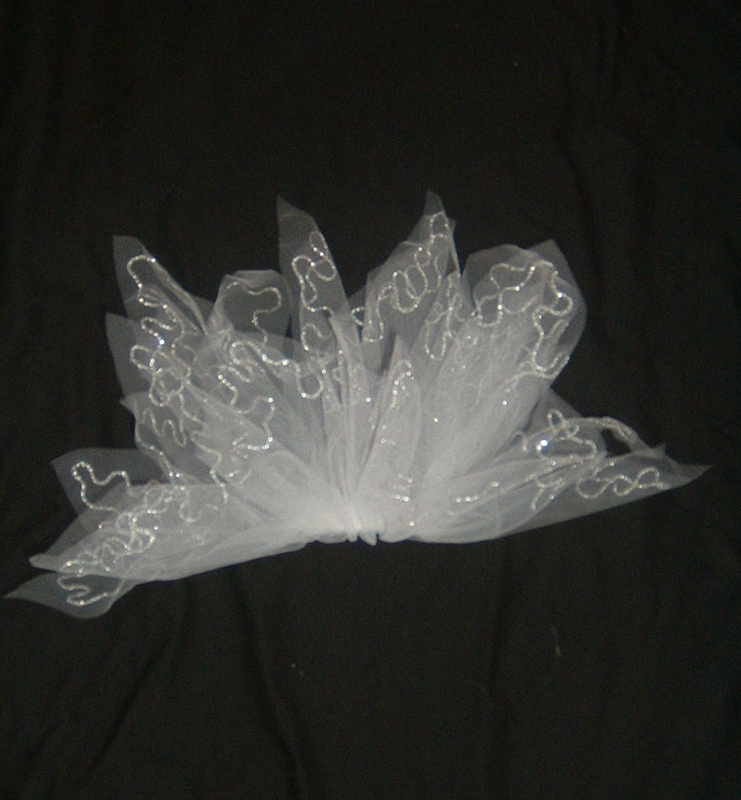 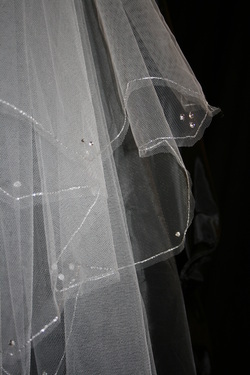 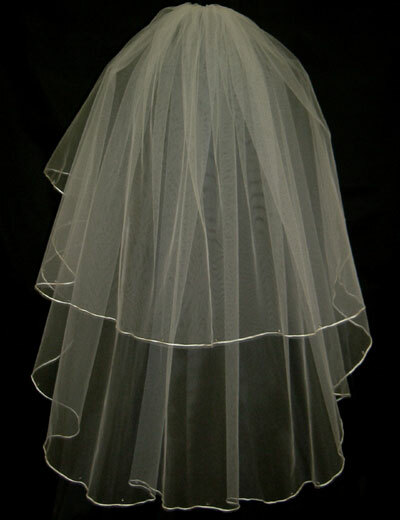 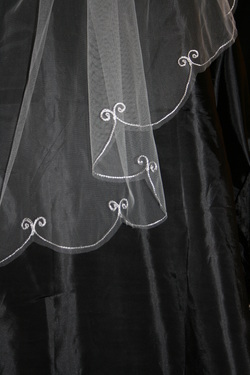 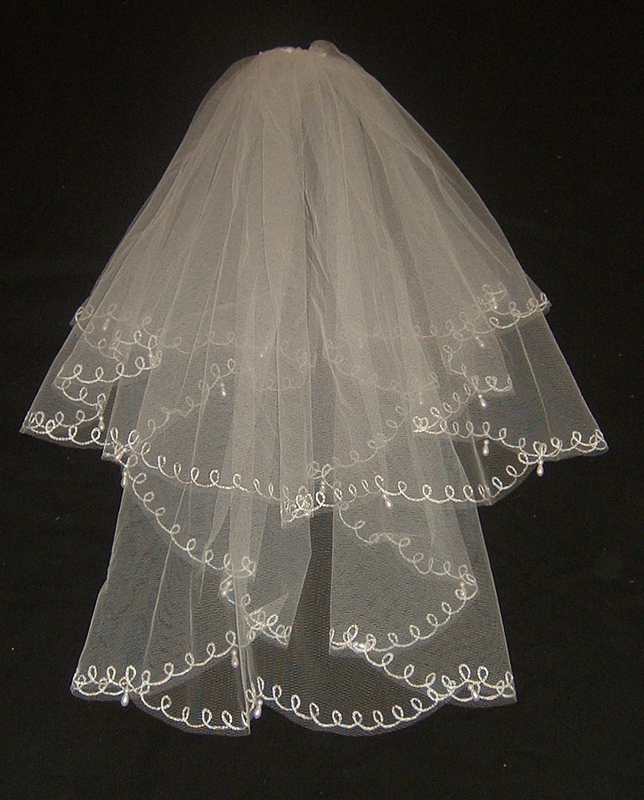 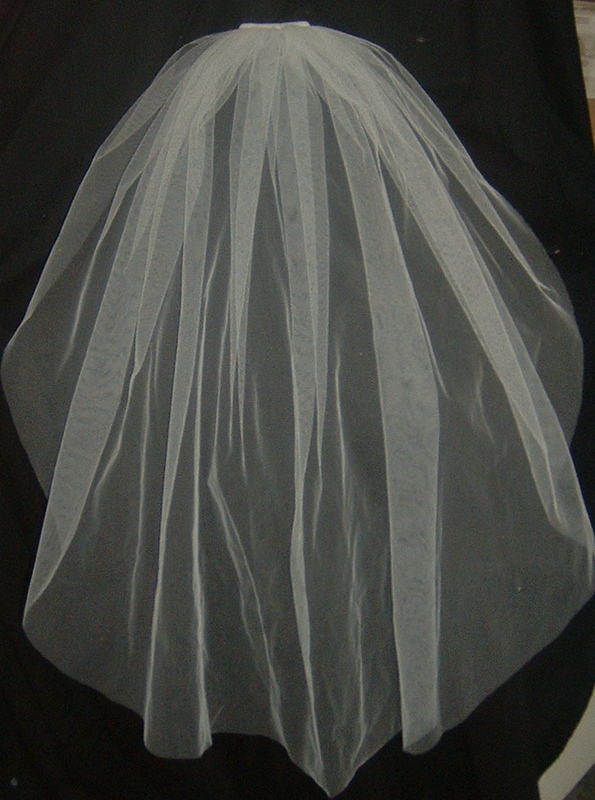 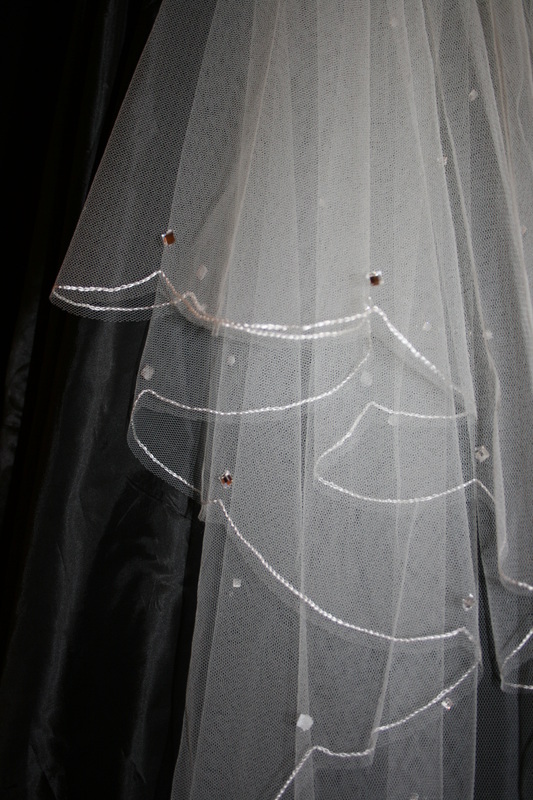 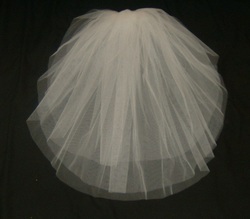 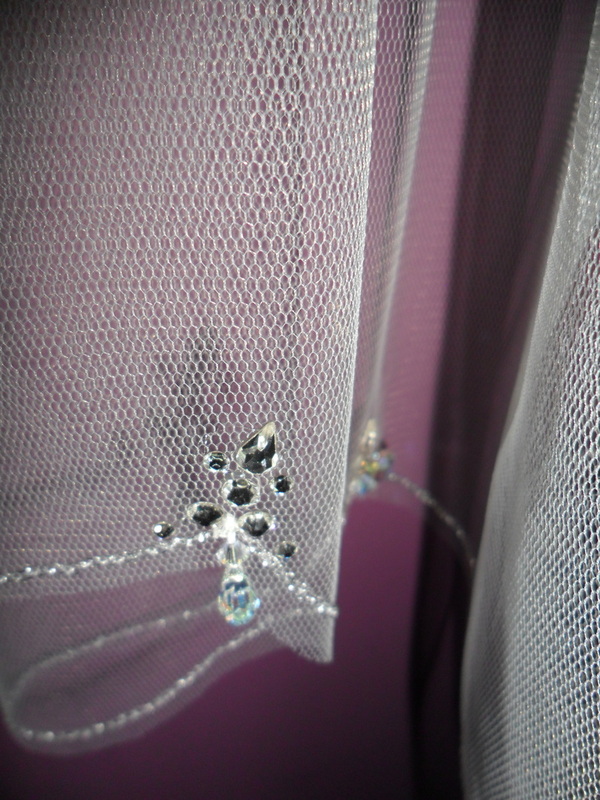 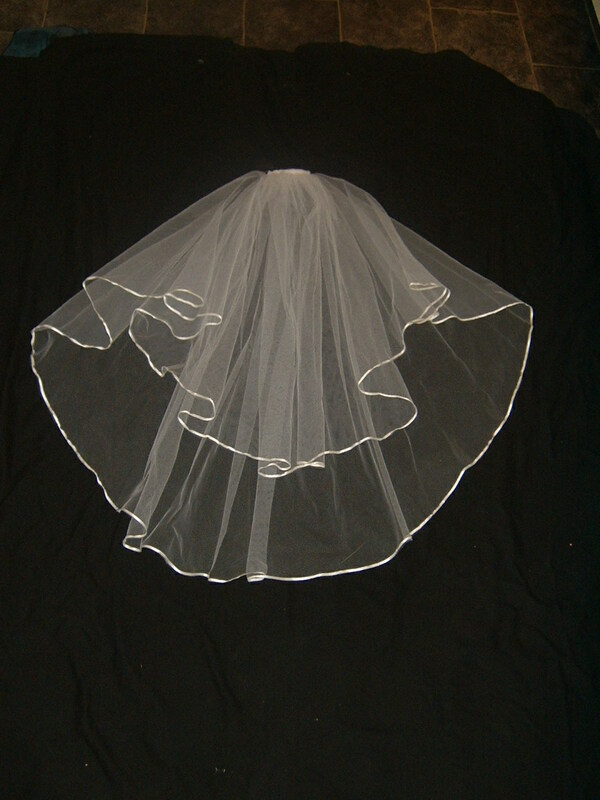 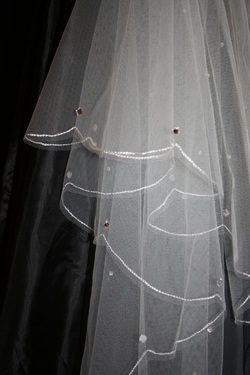 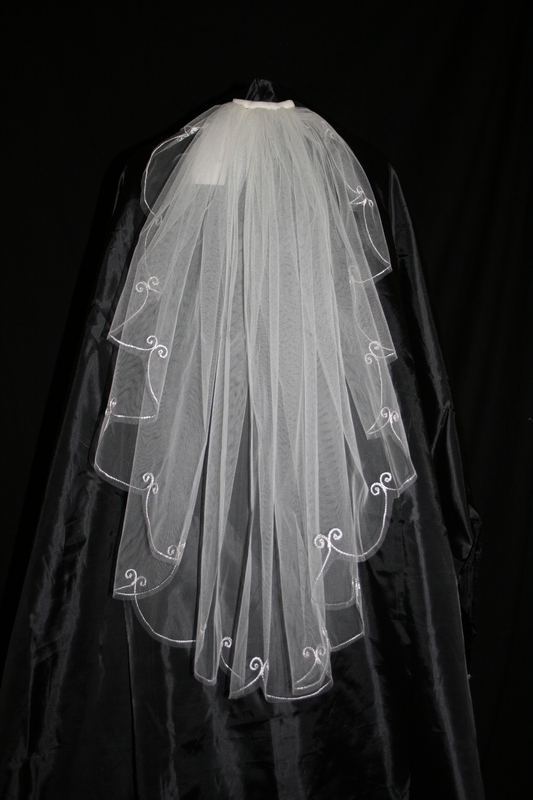 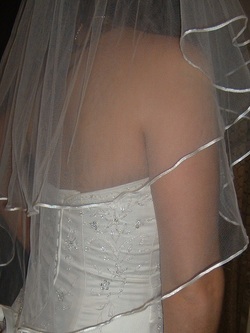 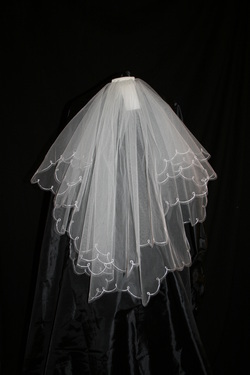 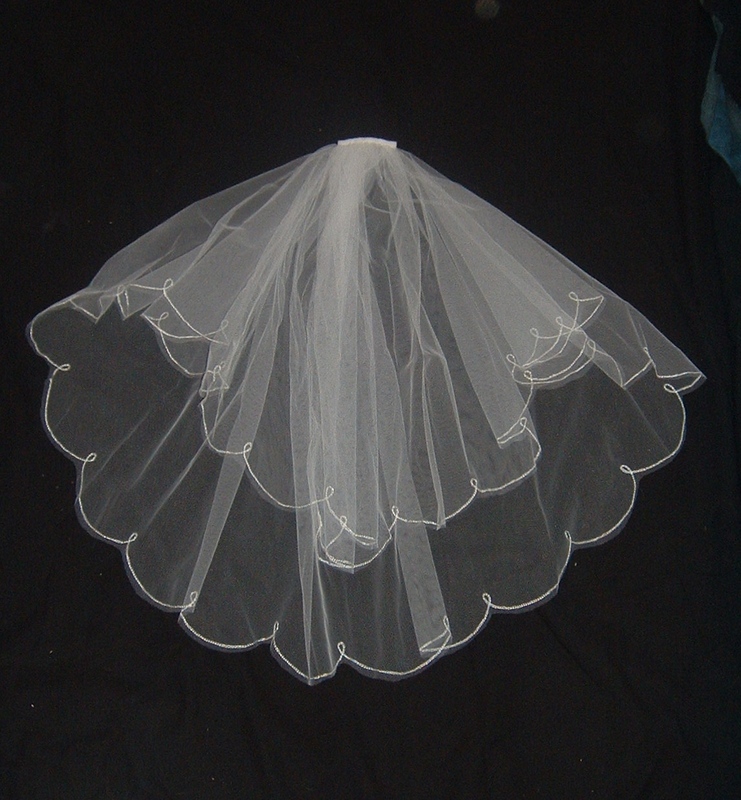 This veil as a drop pearl on every scallop Available in white off white ivory champagne and all lengths. ​simple line and loop Available in all colours and lengths. 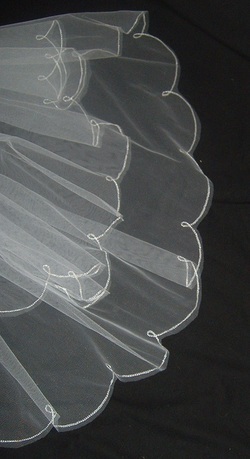 ​classic cut edge Available in all colours and lengths.